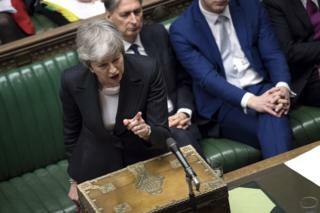 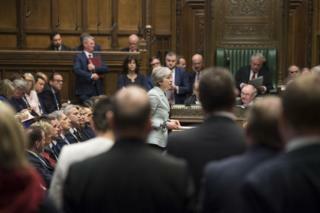 The House of Commons has been the scene of dramatic and highly charged exchanges in recent months as MPs debate the best way forward for the UK's Brexit strategy. 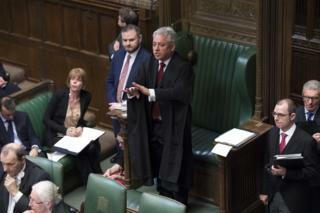 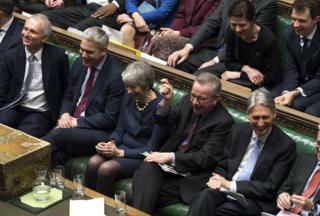 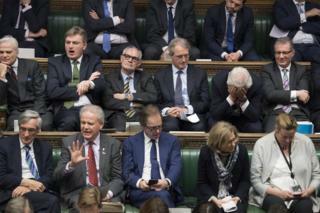 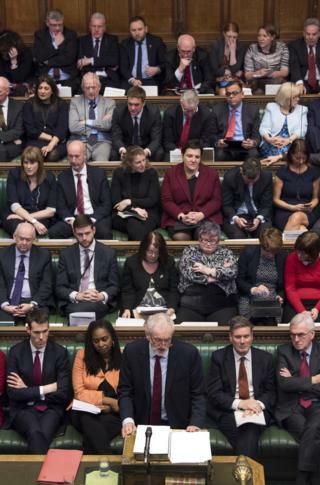 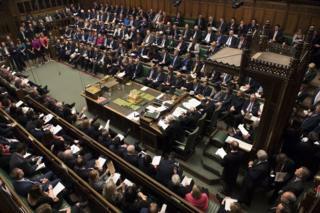 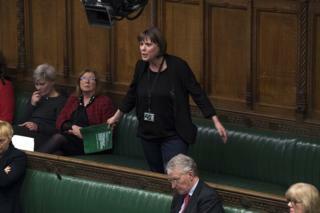 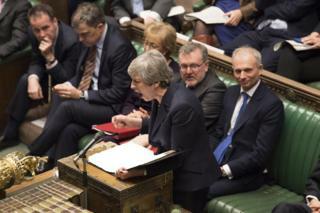 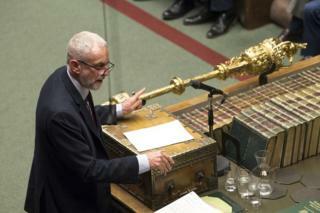 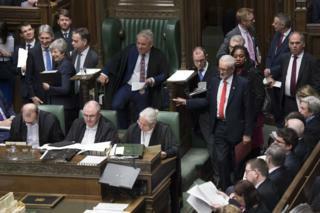 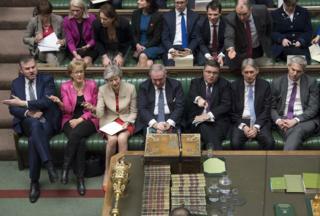 Marathon late-night sittings have become the norm and a number of historic votes have meant all eyes have been on Westminster. 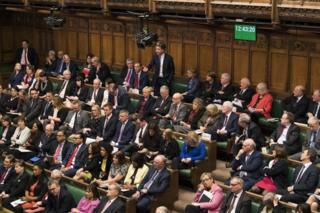 This year marks 30 years since video cameras were installed in the Commons to allow the public to watch debates unfold on television. 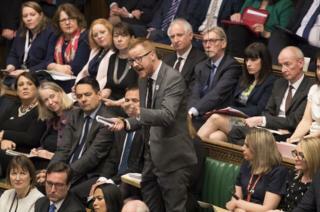 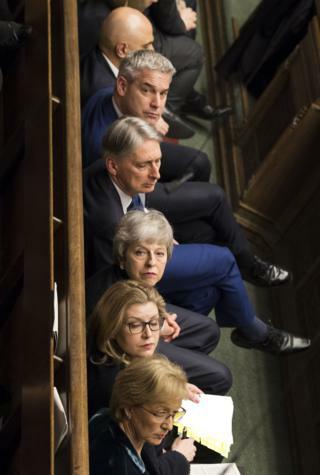 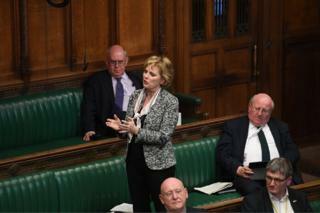 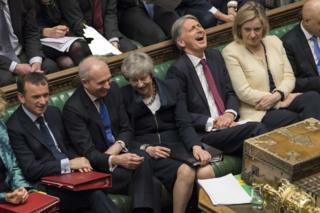 Key days like the Budget have also been captured by official Commons photographers since 2016, but recently more regular access has been given.